Four-cycle, single cylinder, air-cooled Kohler engine has plenty of power for almost any chore. 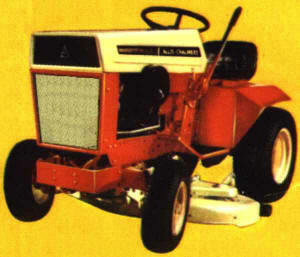 Like every Allis-Chalmers lawn and garden tractor, the 310 has a full-circle deep dish steering wheel. The steering ratio is 7.9 to 1. 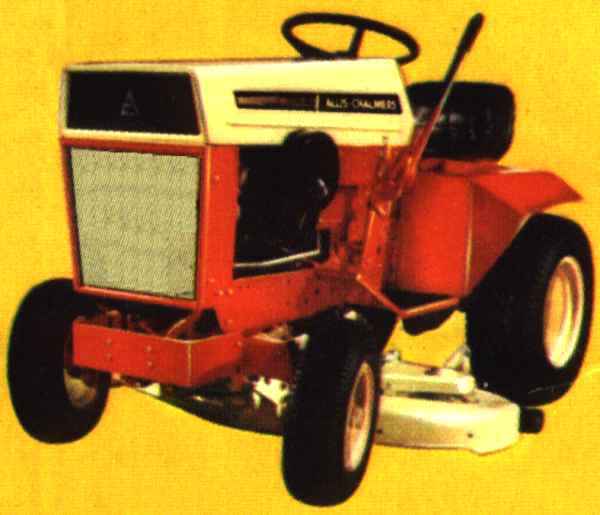 A smart, business-like tractor.